They're the coldest in the game. 1. A amazingly convenient floating cooler to make your next pool party or day at the lake so much more amazing. The base can also be used with a cooler as large as 48 quarts. 2. A water-resistant backpack cooler so you can stay refreshed while hiking, camping, or enjoying a picnic. 3. A pretty steel-belted cooler with a built-in bottle opener — and tons of throwback style. 4. An adorable flip-lid personal cooler with just enough space for your lunch or snacks for your next park date. 5. 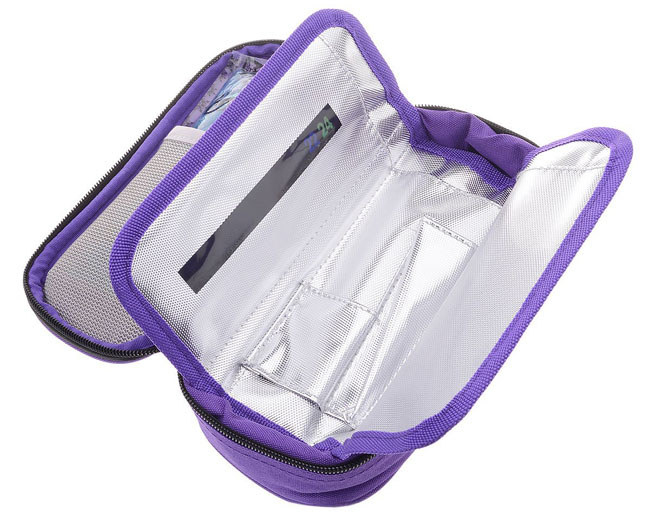 A compact travel cooler with a temperature display to safely store insulin or other medications while on the go. The cooler includes two ice packs. 6. A spacious wheeled cooler that can hold as many as 84 beverage cans and has four molded cupholders on its lid. 7. 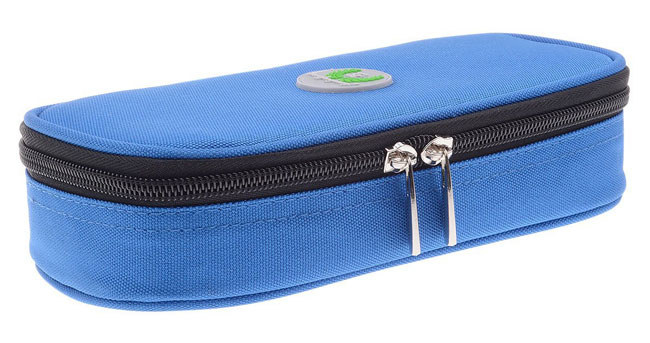 A collapsible soft cooler with a leakproof liner and Velcro pockets for added storage space. 8. A timeless 48-quart cooler with a hinged lid that’s tall enough to carry two-liter bottles upright. 9. A soft cooler with a removable plastic liner and adjustable shoulder strap — so you can easily tote around your favorite beverages. 10. A stackable camping cooler for maximum food chilling options while taking up minimal space. 11. A soft canvas cooler with high-density insulation to hold ice for up to 24 hours. 12. A seat-top cooler with a spigot and pressure-fit lid to keep dirt from getting into the seams — that’ll totally bring back all of your youth basketball memories. 13. A soft-sided cooler with a sleek design made to fit in tight spaces and gel-coating that won’t damage upholstery. 14. A spacious 120-quart cooler with UVGaurd to protect it from the sun’s harsh rays. 15. A wheeled soft cooler that features a spacious front zipper pocket for extra storage and heat-welded seams to protect from liner leaks. 16. A beastly Pelican cooler with two-inch thick polyurethane insulation for days-long ice retention and three-inch locking latches to keep its contents chill and secure. 17. Or invest in a super tough YETI Tundra 65 cooler that is bear-resistant, extremely roomy, and features three inches of PermaFrost Insulation to keep ice cold. Promising Review: “This cooler is expensive, but I was sick and tired of paying for crap coolers over the past twenty or more years. I got over it and purchased this beast. And unless it meets some unfortunate demise, this should last at least the next 20 years if not 40, or 60. It is well worth the extra money!” —Clayton T.
Price: $399.99 (available in three colors). We weren't kidding. A bear stands no chance against the YETI cooler's greatness! But let's be honest. They're all so damn COOL.